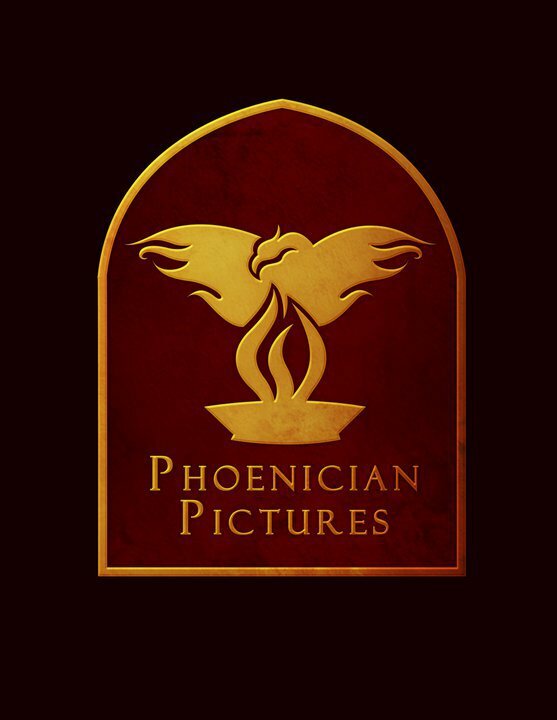 Phoenician Rises : So what does "Phoenician Rises" mean? 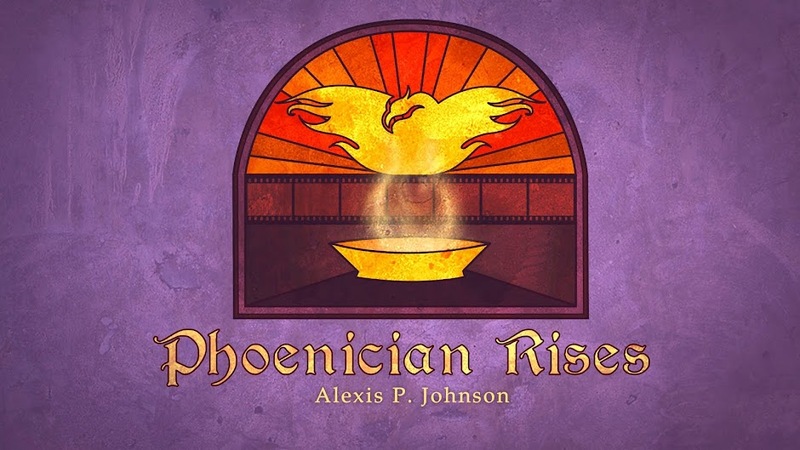 So what does "Phoenician Rises" mean? The phoenix is a bird found in several ancient cultures through mythology and legend. I have always loved the way the phoenix is portrayed. It has the soft beauty of the peacock mixed with the fierce intensity of the eagle. The phoenix bird is the symbol of rebirth, of dying and becoming ash and dust, then being born again into fire, a blazing light for the world to see. As a believer of the Christian faith, this symbol is obvious in its significance. We die to ourselves and to our sin, and through the resurrection of Christ we are born again. Now, a phoenix dies and is reborn many times, and I believe a Christian life is no different. If we want to be the blazing light of fire to the world, we have to die to ourselves daily and live in a new way, as a new creation. 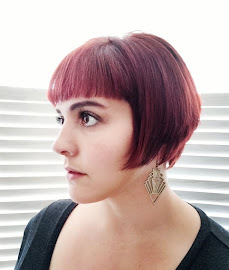 The second way I relate to the phoenix is through heritage. My grandfather is from Lebanon and he often will go into lengthy discussions about our heritage. I really enjoy it and find it fascinating. One of the things he will discuss is the Lebanese as the Phoenician people. Lebanon was once called Phoenicia in its ancient days. It was an enterprising maritime trading culture that spread across the Mediterranean. The Phoenicians were great scholars and inventors. The Greeks and Romans referred to them as 'traders in purple', denoting their monopoly on the precious purple dye of the Murex snail. This beautiful color dye was used for many things, namely royal clothing. The Phoenician alphabet is where most of our modern alphabets arose from, and also where the word ‘phonetic’ comes from in reference to language. In the Bible there is a region called Phoenix, and the Phoenicians are referenced several times. The Phoenician culture is extremely relative to me as a person, and not just because of my heritage. They were traders, innovators, and artists. They resided mainly on the coast, and I personally have an obsession with coastal life and the ocean. They loved the sea and were known also for making great maritime vessels and seeing the ocean as a doorway to possibility. I would have fit right in! The last bit is that I am from Phoenix, Arizona. Which can sometimes feel like the land of sun and fire haha. So for obvious reasons that makes sense. I still think it’s funny that all these things connect and serve meaning for me. I always have a desire to be reborn and reinvent myself. I am fueled with fire with a passion that I want to use to ignite others and share the light with the world leading people to the love of our Lord and redemption. I think this is an incredible truth. We are all just human, liable to make mistakes and hurt others, but when we channel our callings into holiness and goodness, we can make those callings symbols and let those be where our legacy lies. Superheroes and athletes are the best example of legacy passed down through symbols. We don’t have to have a named symbol, but there will always be something that people remember us by, that signifies who we were in our vapor of time on this earth.